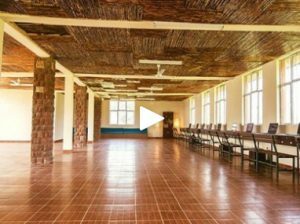 A Before and After video of the MCN Build Foundation’s Digital Library in Shumshiha, Ethiopia. Images from Lalibela Ethiopia, the almost 1,000 year old churches, and the community construction of a digital library and high school campus in the nearby town of Shumshiha. This project was built and funded by the MCN Build Foundation with generous contributions from Rudy Seikaly, Bassem Boustany and Joseph Khoury. 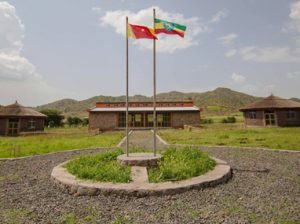 The project was managed by Michael Waidmann and Birhan Tesfaw and the superintendents were Tekelu Zemecha and Eshetu Tadele.